These high quality shirts are printed on our extremely comfortable tri-blend material consisting of 50% poly, 25% combed ring-spun cotton, and 25% rayon. We guarantee you’ll love the fit and feel! 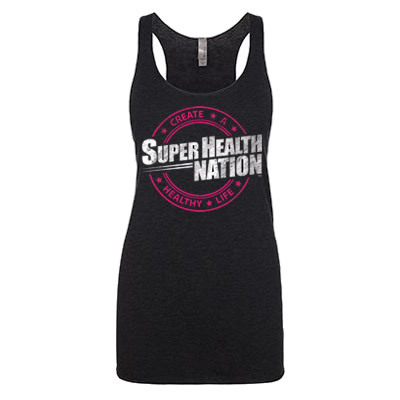 We also have female tank tops available with a hot pink logo version on a burnout style tank and tri-blend! 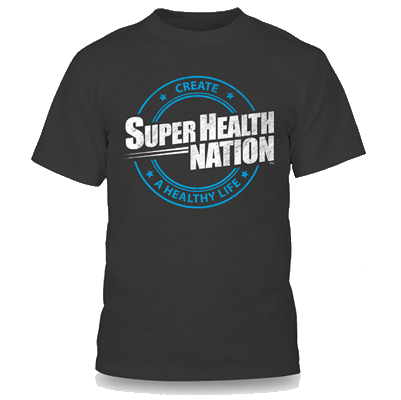 These high quality shirts are printed on our extremely comfortable tri-blend material.